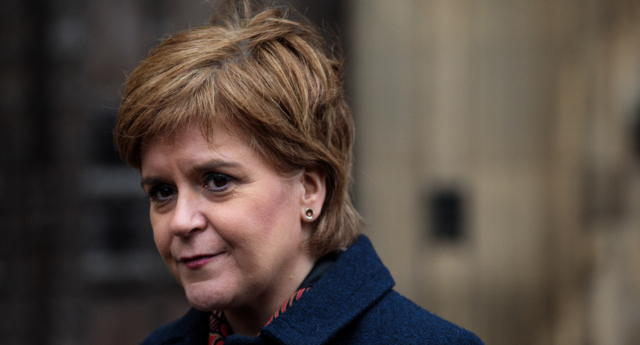 Scotland’s First Minister Nicola Sturgeon has defended transgender rights in an exchange with a reporter from conservative American publication National Review. Sturgeon was speaking at the United Nations about Scotland’s Human Rights agenda on Wednesday (February 6). As part of the Q&A following her speech, which was recorded on camera, she was questioned about her government’s support for transgender rights in light of those who claim that women’s rights will be affected by changes to the gender recognition process. The Scottish leader recognised that the issue is divisive in Scotland as well as England and other parts of the world, but also reaffirmed her commitment to streamline the process by which transgender people change their gender marker. “The reason why I think it’s important to simplify the procedure around gender recognition is that many transgender people go through extreme difficulties in a whole range of different ways and I think we should be doing everything we can to address that and to recognise their rights and to allow them to express those rights as fully as possible,” Sturgeon said. “In my view, some of the concerns that are expressed on the part of women and feminists, while we have to listen and understand that, I think many of those are misplaced. As an ardent, passionate feminist, and have been all of my life, I don’t see the greater recognition of transgender rights as a threat to me as a woman or to my feminism,” Sturgeon said. The Scottish leader however acknowledged the need to foster dialogue on this issue even with those who appose reforms of the gender recognition process. 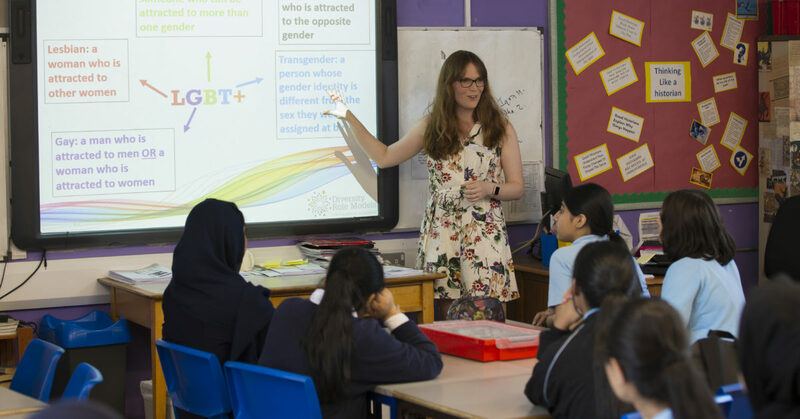 “I think there is a need to bring different parts of this debate together and to try to find the way forward that will respect the rights of transgender people and recognises and hopefully addresses some of the concerns that are expressed,” she concluded. Sturgeon has been an ally to the LGBT+ community. Last year, she became the first serving prime minister or first minister in the UK to lead a Pride event. Also last year, when a newly-appointed cabinet minister was revealed to have made a series of anti-trans comments in the past, Sturgeon swiftly withdrew her nomination—even though her opponents claimed she was aware of the past comments. During her visit to the UN headquarters this February, Sturgeon was also named as the first global advocate for the UN’s #HeForShe campaign championed by UN Women. “Progressing gender equality supports a basic human right and will help people flourish and reach their full potential, which will ultimately create a wealthier and fairer society,” the First Minister said, quoted in The Scotsman.